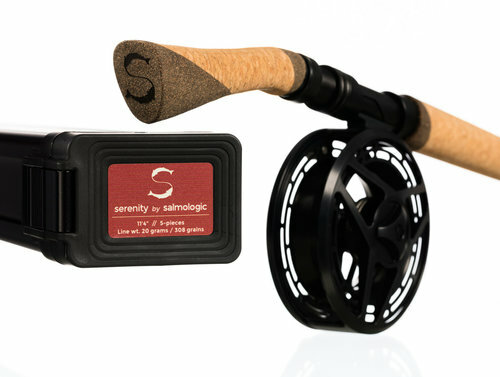 During the summer, especially when fishing smaller salmon and sea trout streams, this rod size and line weight will add a lot to your confidence in catching fish. This is the world’s lightest double hand rod because it casts with only 20 grams/308 grains. The balance and the lightness in this rod will enable you to fish more effectively and simultaneously increase the feeling of being invisible. This rod loaded with a Short-cut head feels heavenly.